The Heart Of Texas (Texas #1) SALE! 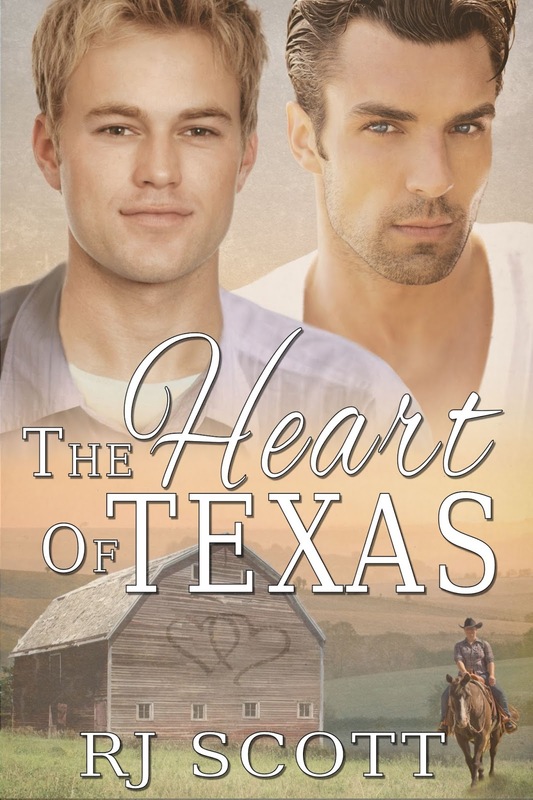 The Heart of Texas (Texas #1) is currently on a bookbub sale for just 99 pennies for a limited time! 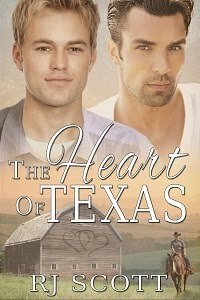 If you haven't read this series then now's your chance to take a ride down to the Double D Ranch and meet the Campbell-Hayes family!